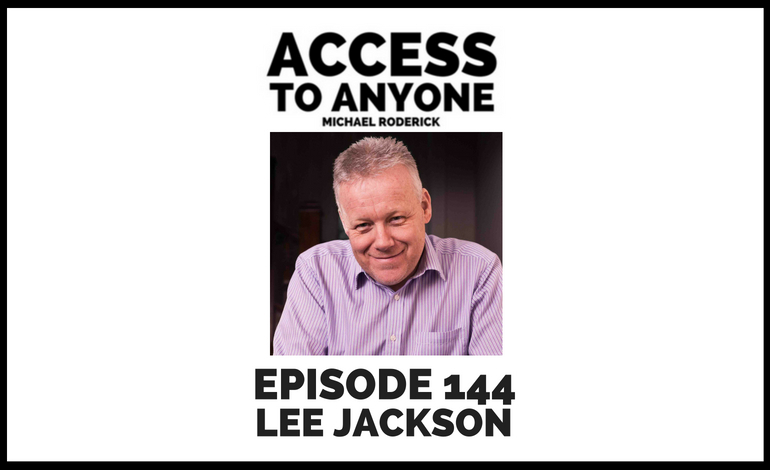 In this episode I chat with Lee Jackson, a motivational speaker and presentation coach who went from speaking in front of hundreds of teens to making a full-time living as a professional speaker (using many of the same tools he used to captivate youth audiences). Listen in to learn more about Lee’s tricks of the trade and what it takes to become the kind of speaker people talk about. Lee Jackson is an International Speaker, Presentation Coach, and author of twelve books. Having worked in the voluntary, public, and private sectors over the years he now works in businesses and education helping people to enjoy and succeed in challenging times. He was the 2017 President of the Professional Speaking Association in the UK & Ireland. He lives with his wife and twins in West Yorkshire, UK. He loves good comedy, old school Hip Hop, and basketball. He doesn’t like gardening.